Squirrel Design Tree Houses is delighted to move into its 10th year of designing and building insiprational tree houses and garden buildings. Squirrel Design Tree Houses is a well established specialist in the field and is extremely proud of its history and proven reputation. In its 10th year Squirrel Design promises to continue to offer imaginative solutions to every customer’s individual brief. The company is excited to announce that in addition to its popular and adventurous family tree houses and hideaways, it is also working on some dramatic projects for 2013, including tree houses schemes for the holiday rental and B&B markets. 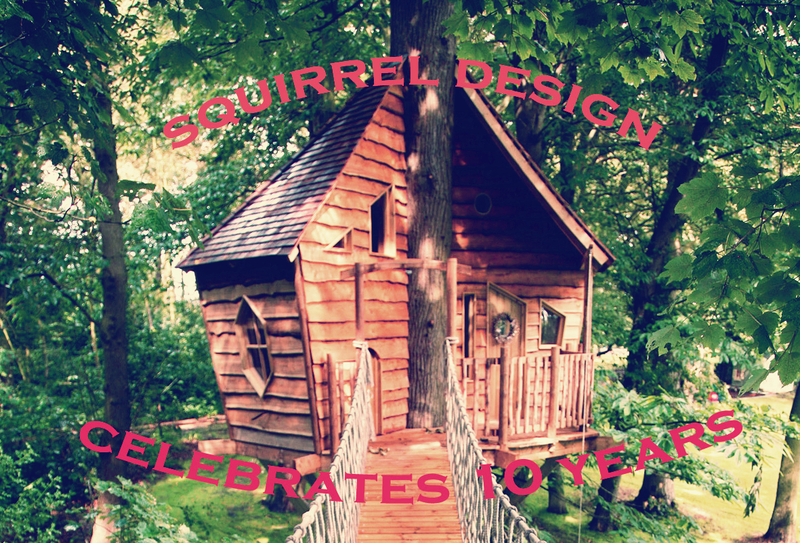 Squirrel Design Tree Houses looks forward to many more years of creating magical spaces and providing some escape from the modern fast-paced world.